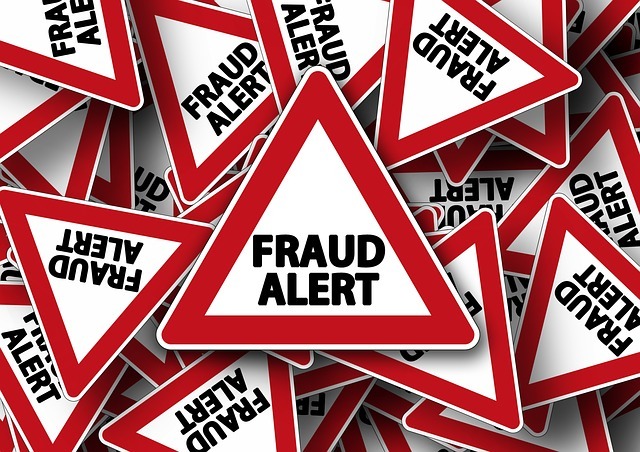 Tackling fraud has always been a priority for Kent authorities and now they have successfully bid for a £480,000 grant from the government to help boost the fight against fraud throughout the county. The bid was one of only 59 awarded across England and was selected on the basis of its sustainability and likely savings of almost £4 million across Kent. The money will see a new data sharing partnership set up across all Kent local authorities, the Kent Police and Crime Commissioner and Kent and Medway Fire and Rescue Authority to try and detect and recover taxpayers money lost each year due to fraudulent claims against local authorities for various types of financial support. The National Fraud Authority last estimated that fraud losses in local government exceeded £2 billion. Some of the largest areas of fraud include housing tenancy, contracting, Blue Badges and Council Tax discounts. Such fraud and error not only reduces available monies to support legitimate claimants but also reduces even further the amount of money that can be spent on essential public services at a time of severe pressure on budgets. Kent authorities have adopted a coordinated zero tolerance approach to fraud and the Kent Intelligence Network, the name for the new partnership, should be up and running by Autumn 2015. Paul Rock, Counter Fraud Manager at Kent County Council said: “We are delighted to have been awarded £480,000 on behalf of all the local authorities in Kent, including Police and Fire. “In order to specifically target those who commit fraud and abuse the system we intend to spend the money on setting up a new central data hub where we plan to securely share data which is currently held by the local partners and cross reference this with organisations like Companies House, credit reference agencies as well as payroll departments. Paul Carter Leader of Kent County Council said: “We have worked very closely with all the councils in Kent and Police and Fire to put this bid together and although we have not previously collaborated to help combat fraud, we do already work closely with them on technology and information governance. February 11, 2015 in Community, Media Releases.